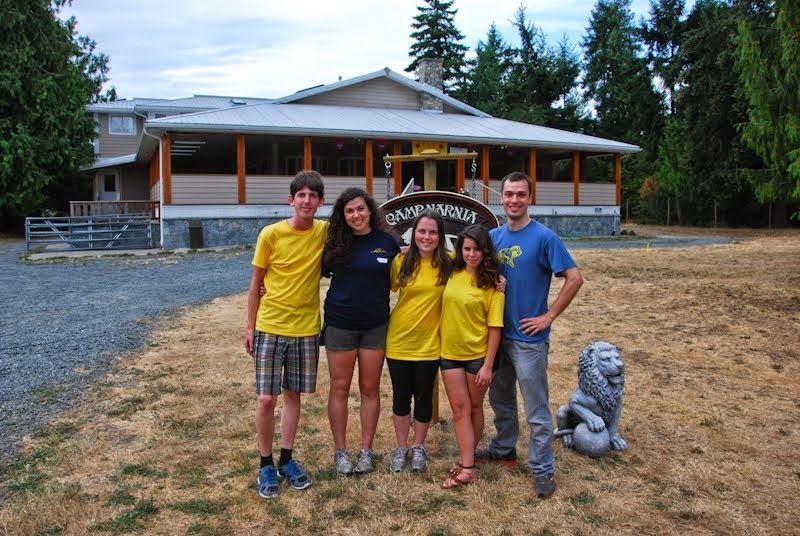 CAMP NARNIA: Spaces still available - register soon! Spaces still available - register soon! 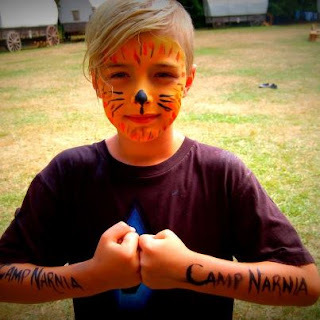 We're so happy to see those Camp Narnia registrations coming in - we're filling up with both returning campers and new ones as well - so exciting! We still have spaces available but they will fill up soon!